Wanted / Wanted - Disney's Star Darlings! I'd prefer deboxed but in nice shape... Thanks for looking! Wanted / Crystal-Spooky's Wishlist - Porter, Sirena, EAH & Novi Stars! I'll keep updating this as I go ~ I'm in Australia, post code 4061 and generally pay by PayPal. I've been drawing since before I could walk but I'm only just learning how to draw and colour digitally so must of my MH-related art is traditional. I like drawing my own OCs and also 'Monsterfying' characters from other franchises so as to fit into the MH aesthetic as I enjoy the design challenge it poses. Jackie is one of my oldest MH fan-characters, as I first drew her in 2010! 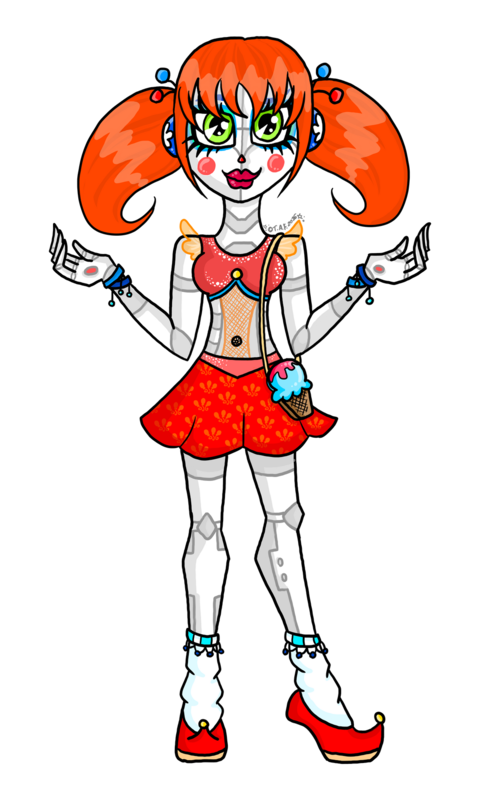 She's changed quite a bit from her original design, and I'm very pleased with how she turned out in this incarnation. Her monster parent, the Pumpkin King, who I kind of created, is inspired by a mixture of various things from legends/other franchises etc. He's the spirit of Halloween, made by a witch from a simple pumpkin who was bought to life by an enchanted candle. 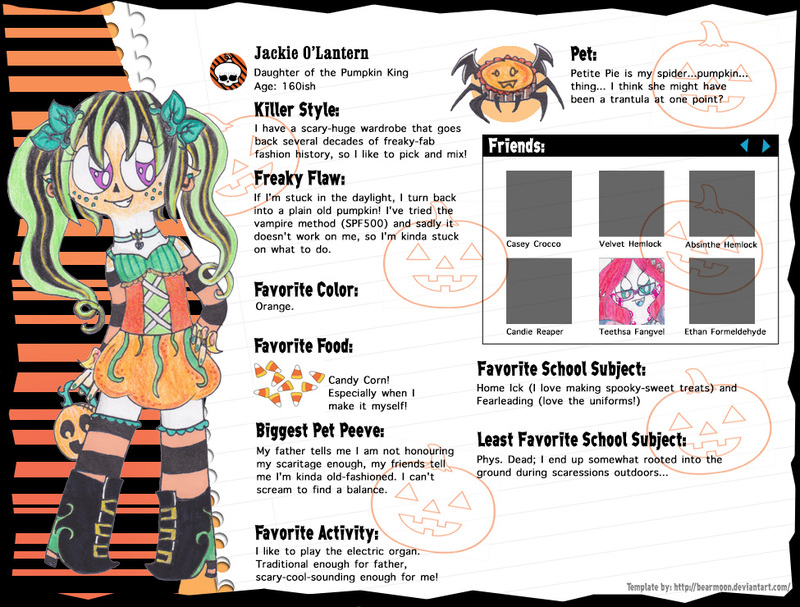 By day he's a normal pumpkin, but at night he's a humanoid creature, and the same goes for Jackie (and it annoys her!). 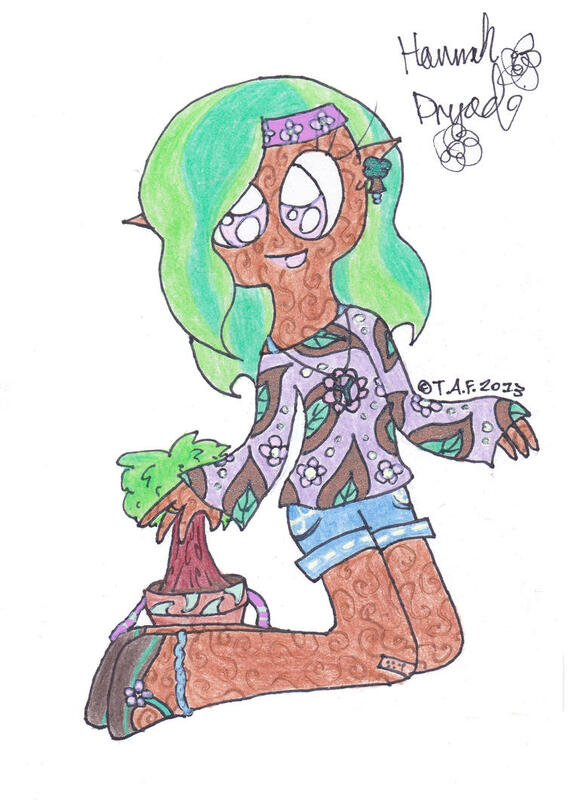 This is Hannah Dryad, who is, well, a hamadryad, a kind of dryad who is bonded to a certain tree and is unable to stray far from it, hence why she carries hers in a kind of flowerpot/backpack. She's a shy, laid-back girl who tends to be forgotten in her quietness. Basically, she's not particularly memorable, but she's nice. Killer Style: Anything that can be made without damaging the environment! I'm also quite a literal 'Flower Child' so my clothing tends to reflect that. Freaky Flaw: My skin is like wood, so I can't go near any fire monsters, which really bites since it makes traversing the hallways a bit of a terror. Favorite Activity: Caring for other plants who aren't lucky enough to have their own dryad. Biggest Pet Peeve: I don't like the destruction of the environment any more than the next ghoul, but I protest peacefully, unlike certain people who are anything but peaceful. Favorite School Subject: Environmental Studies. Least Favorite School Subject: Physical Deaducation. It's very hard to run when you're carrying a tree, you know. BFF's: I'm at peace with everyone. Well, almost. 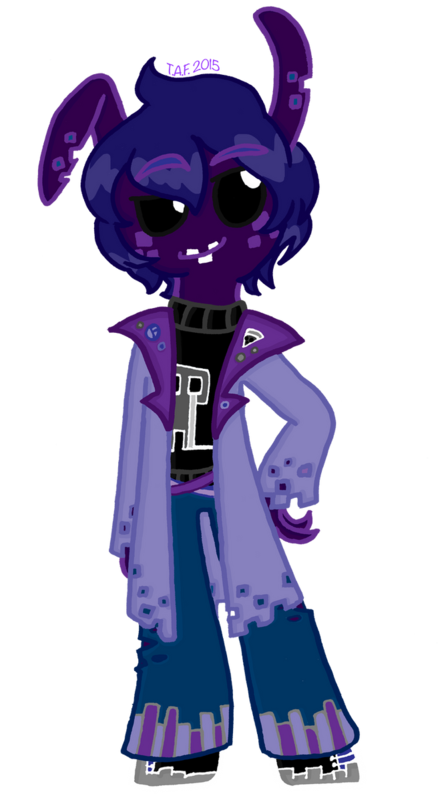 Lettuce Fleecington is the daughter of the Vegetable Lamb, a cryptid of sorts, and is in dire need of a redesign, this old picture is rather outdated. (Predating Crystal Winter as the Daughter of The Snow Queen) Aurora Frost is the daughter of the Snow Queen, and previously attended Ever After High (you can tell by the way she dresses). Unfortunately, her monster traits began to emerge (genetic throwback from her mother) and Aurora was no longer allowed to attend the school. One of her younger sisters then had to take up the mantle of the future Snow Queen, leaving Aurora wondering what to do with her life, now that her destiny wasn't set out before her. 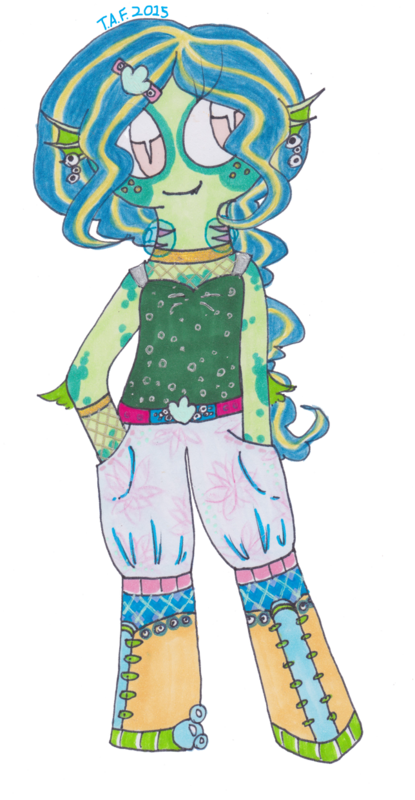 Saphira Lakely is the daughter of a Lake Monster and I'm in the midst of coming up with her personality so she's just a pretty face at the moment. Those things are her gills are water-supplying 'headphones' that work similar to Gil's helmet. And now for some monsterfied characters from other places - first off here are some Flutter Ponies (G1 My Little Pony for those who don't know of them). Next up are a bunch of monsterfied animatronics, some real and some fictional. I love animatronics made for entertainment purposes, and wish I could own one, but my BF is completely terrified of them and wouldn't even let one in the house. 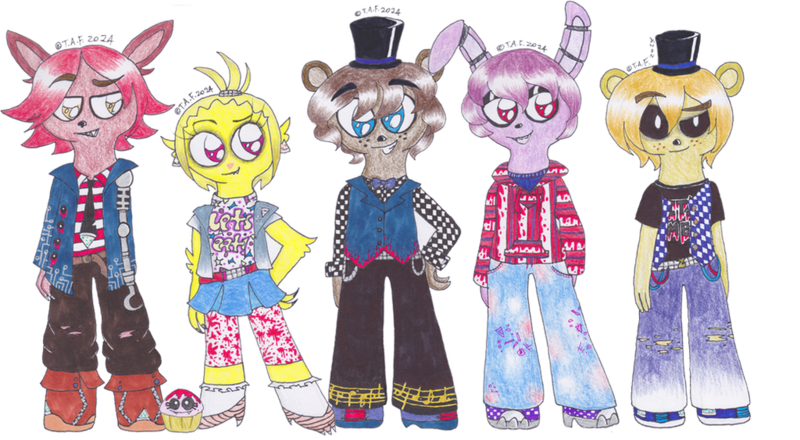 A monsterfied version of the cast of the first Five Nights at Freddy's game! I loved coming up with the designs and the challenge of having so little to work with in terms of 'character' and appearance from the originals. And here's the cast of the second game - well, most of it... I also feel like re-doing Mangle at some point..
And here are my favourite real-world animatronics, The Rock-afire Explosion (http://www.showbizpizza.com/rae/characters/index.html)! This was so fun to do and I wanna make them into custom dolls so badly! I'm looking for the dark indigo version with or without her playset, but preferably without as that'll likely increase the cost of shipping. Please help me obtain this gorgeous ghoul!